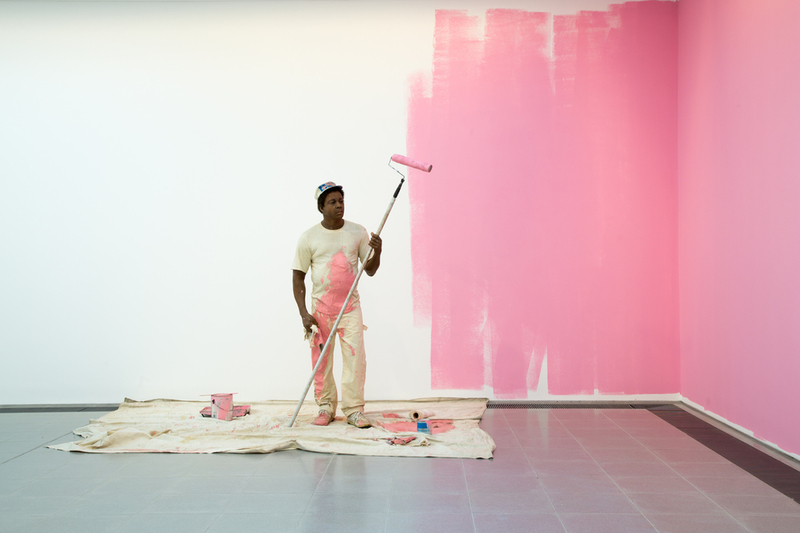 The Serpentine Gallery presents unnerving sculptures by Duane Hanson in his first survey show in London since 1997. Throughout his forty-year career, the late American artist created polyester resin sculptures that portrayed working-class Americans, transforming banal everyday activities into iconographic material. He began his career with controversial works that confronted the viewer with devastating truths, depicting scenes such as soldiers killed in action, police brutality and homelessness. In the 1970s his focus then shifted to more satirical works, featuring everyday people like waitresses and workmen. This exhibition will showcase key works including Football Players (1968), Man with Hand Cart (1975), Housepainter (1984/88) and Policeman (1992/93). What are the best dining options near Duane Hanson London? Duane Hanson gyms, sporting activities, health & beauty and fitness. The best pubs near London Duane Hanson. Duane Hanson clubs, bars, cabaret nights, casinos and interesting nightlife. Where to have your meeting, conference, exhibition, private dining or training course near Duane Hanson. From cheap budget places to stay to luxury 5 star hotels see our deals for Serpentine Sackler Gallery hotels, including Corus Hyde Park Hotel London from 90% off.